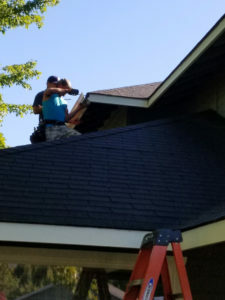 In need of gutter repair? We’re your guys! We have a wide variety of sizes and profiles to accommodate most repairs.